Fur garment prices vary due to geographical location, retailer, quality of manufacturing, pelt quality and whether or not they carry designer labels. 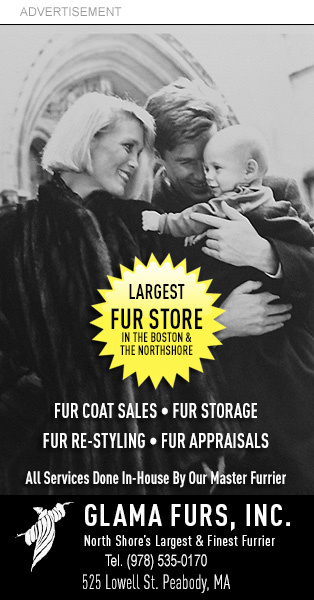 Fur prices are set by supply and demand at international pelt auctions. Therefore, fur garment prices also vary according to season, depending on levels established by worldwide competition. Mink is the most popular of all furs sold worldwide, mink accounts for the overwhelming majority sold in the U.S. retail world. Fox is the second-most popular fur garment sold in North America. Over the past decade, brightly colored, patterned sheared beaver coats have become extremely fashionable, now found in top designer collections as well as for the mass market. Sheared beaver coats are much more expensive than untreated, long-haired beaver coats. Russian sable is still the most prized and expensive fur in the world for its legendary silky quality, rarity and light weight. A little sable jacket starts at about $16,000 and a top quality silvery coat can run upward of $150,000. Chinchilla is expensive, prestigious, difficult to manufacture and rarer than sable with prices that don’t peak quite as high. No fur needs more care, but no fur is softer than chinchilla. Shearling is a fur using the pelt (including leather) from sheep. It doesn’t weigh a lot. Shearling furs come in a wide range of affordable styles.